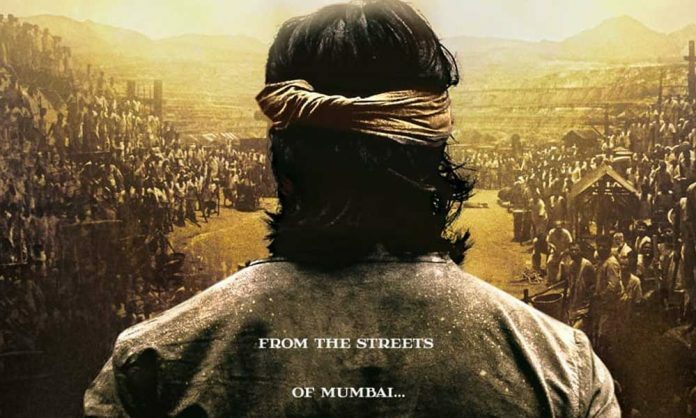 After the interesting teaser, Excel Entertainment who has come on board to present the upcoming magnum opus ‘KGF’ in association with AA Films have unveiled the posters of the film. 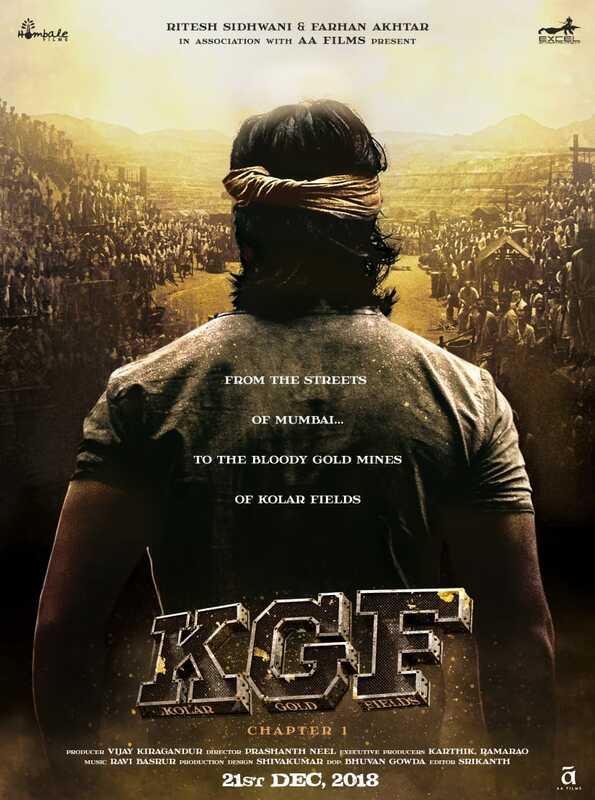 The magnum opus that would be released in multiple parts has introduced the audience to the first glimpses of the first chapter which is the first film of the series revealing the full form of title which is ‘Kolar Gold Fields’ aka ‘KGF’. Next articleAnanya Panday Flooded With Gifts By Fans On Her Birthday!